A good business plan should include numbers, however, the numbers should appear mainly in form of a business model. A business model clearly shows that the entrepreneurial team has thought through the key movers of the business success or failure. Finding the best business plan templates may be challenging, but this publication is your one-stop resource for the best free business templates for startups. 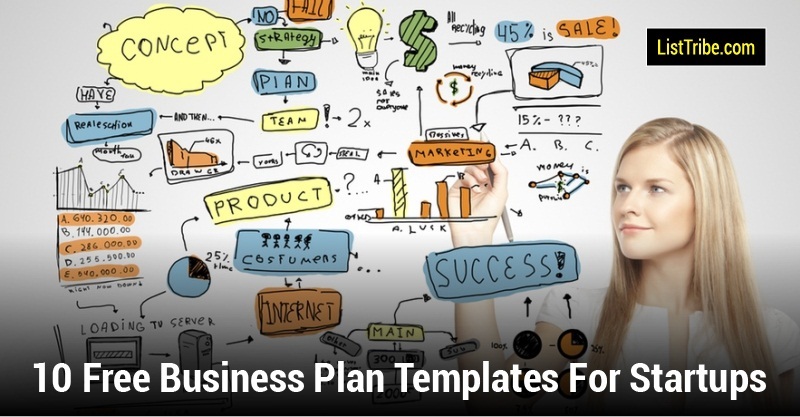 What are Different Business Plan Templates? 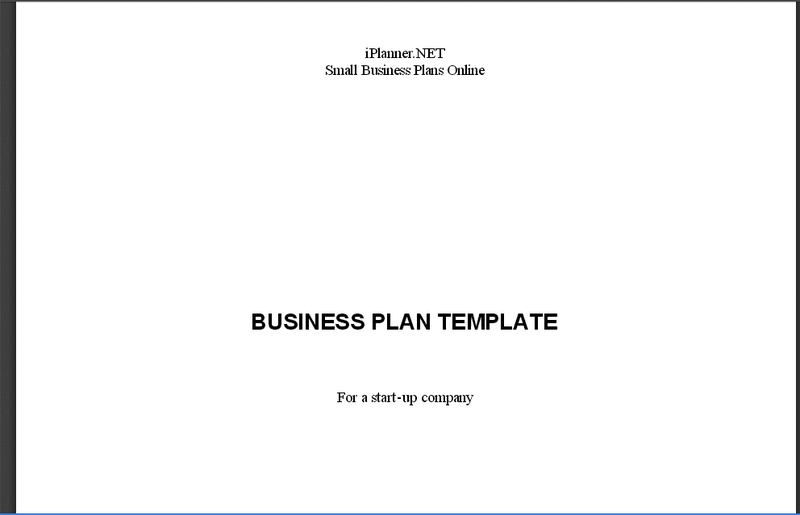 There are variety of business plan templates available, depending upon your requirements you can download both PDF and Word formats. You should always customize them to your liking and usability. You can also engage some professional help that can help ensure your plan is coherent to your goals. What separates a successful startup from unsuccessful ones is not the fact that a successful startup began with a better initial plan, but a plan that works before running out of resources. 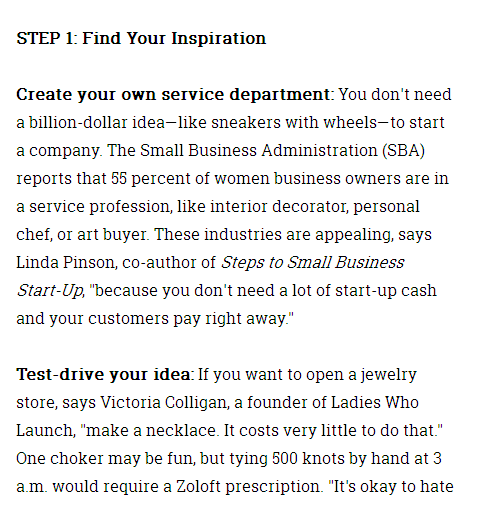 SBA (U.S. Small Business Administration) is such a plan. You can best refer to this plan as a business tool, because it is designed to offer you professional guidance and assistance. All the information that you input into this business plan is well-secured in a registered account that you access with a username and password. You can update your information at your convenient time and save the plan as a PDF file. Business plan preparation can be a challenging task, and it helps to have solid guidelines to be sure that you cover all the important areas. 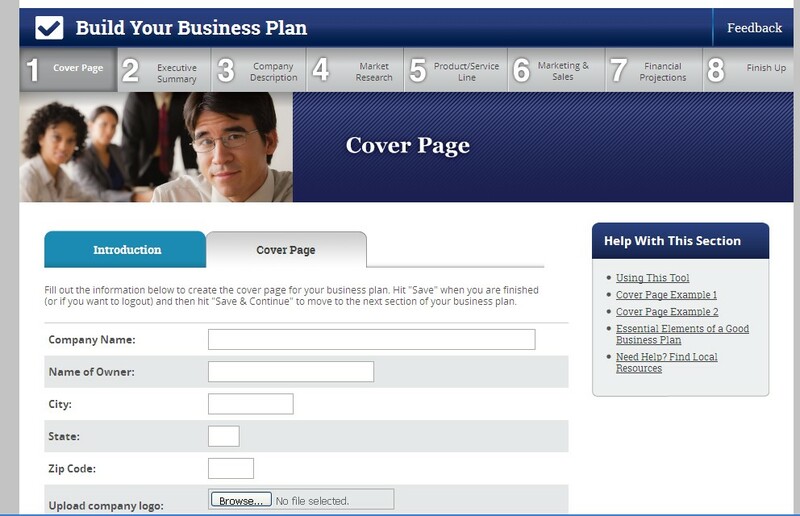 Bplans drafting worksheets include detailed inquiries into your business planning and expectations. With Bplans, you get more than a single template. You can freely download the following templates: business plan template, one page business template, pitch presentation template, SWOT analysis template, and how to pitch and get funded template. Bplans guide you on how to become successful and expand beyond your imagination. Getting started with a business requires you to come up with a convincing business plan. BizGym – business plan and pitch writing made simple provides you with free download business plan that will help you to clarify your business purpose not only to yourself, but also to your partners. This business guide helps you predict future scenarios and address them before they threaten the success of your business. With the help of this guide, you will be able to create a coherent description of how your business will move from where it is now to where you want it to be a few months or years to come. LAWDEPOT free business plan helps you to answer the following questions: “What goes at the front?” and “What information does a good business plan contain?” Ideally, this is a great guide if you want to establish a business plan that will help you manage the most daunting journey of your business career. This business plan ensures that you take into consideration all skills, responsibilities and management processes, particularly if you are the only person involved in your business. 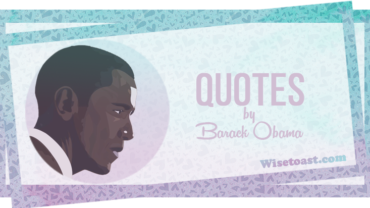 All you need to do to print and freely download this template is answer a few easy questions. PlanWare business plan template helps you create a comprehensive business plan that entails the following: clarity, brevity, logic, truth, and figures. With the help of this template, you will not only be able to convince your financial backers that you will succeed and emerge with a bag of gold, but also to help you write your own compendium about your career journey as a businessperson. This template helps you unveil what you want out of your business. Make the most of your ideas by creating the best business plan with this free download template. IPlanner.NET enterprise business planning tool is essentially a map to your targeted destination. This free template gets you from your starting point to your goal. Basically, it helps you formulate a workable business plan that will pull you from your basic business concept to a healthy and successful business. It gives you a clear idea of the impediments that lie ahead, and helps you establish alternative routes. This template will help you to view business planning as an opportunity instead of a chore. You stand a better chance of achieving the following when you use this template as a guide: learn about your industry and market; gain control over your startup; and obtain a competitive advantage. 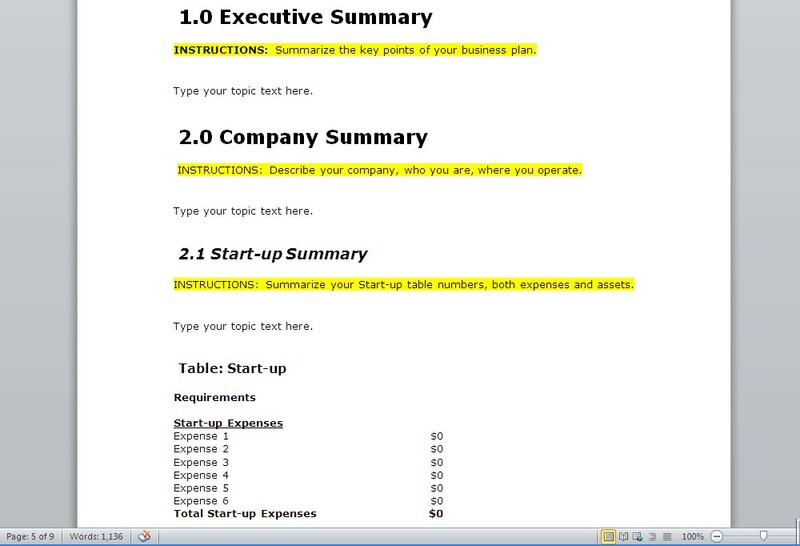 Oprah.com – 1-Page Business Plan is not only a convenient, but also an easy to follow business template for any startup. This template helps you, as the person most responsible for the growth of your startup, gain more control over both the short-term and long-term progress of your business. This free business plan provides you with the mechanisms to enhance your management in marketing, operations, finances and long-term development of your startup. 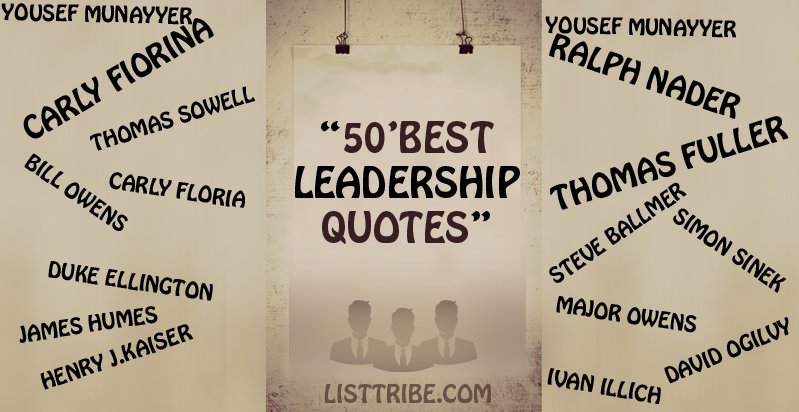 With the help of this plan, you can find your inspiration, and identify subsequent steps. 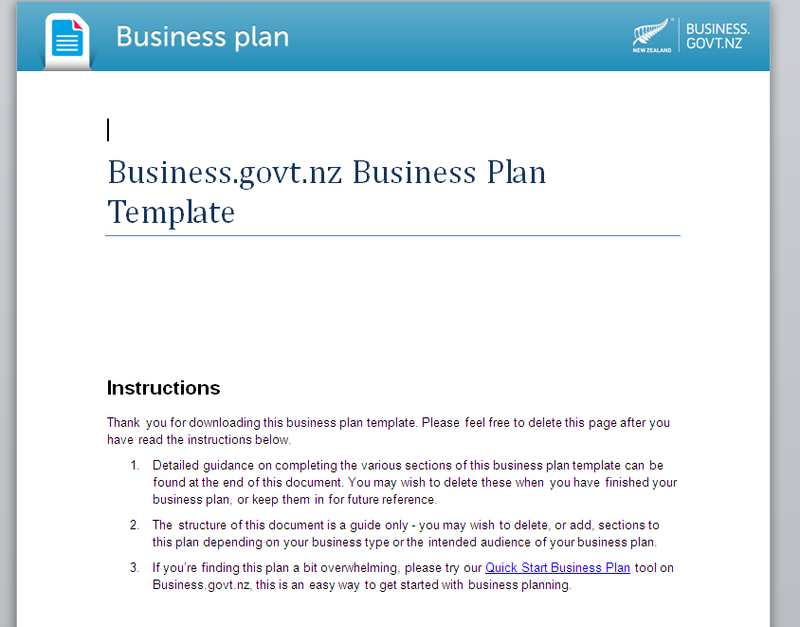 Business.govt.nz Business Plan Template provides you with the best forms and worksheets for developing a workable and reliable business plan. This is the best free business template for entrepreneurs with no idea of how to create a business plan from a business concept. These guides help you evaluate and refine your business concept. Generally, you will be far more effective when you attempt to convey your message to your target market. With these guides, you can do away with preliminary plans and just develop the actual business plan. 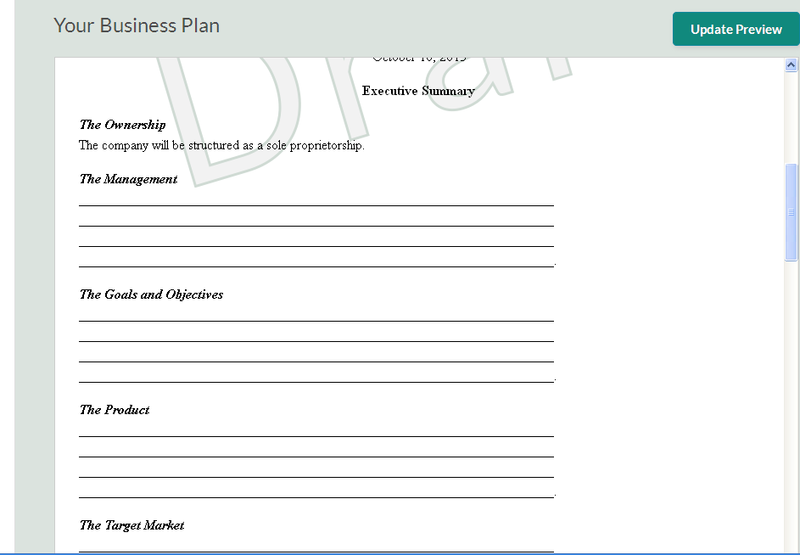 GOV.UK Business Plan Template offers you a number of strategies, including: startup expenses, cost analysis, startup capital calculator, find sources and uses, and break even analysis among others. 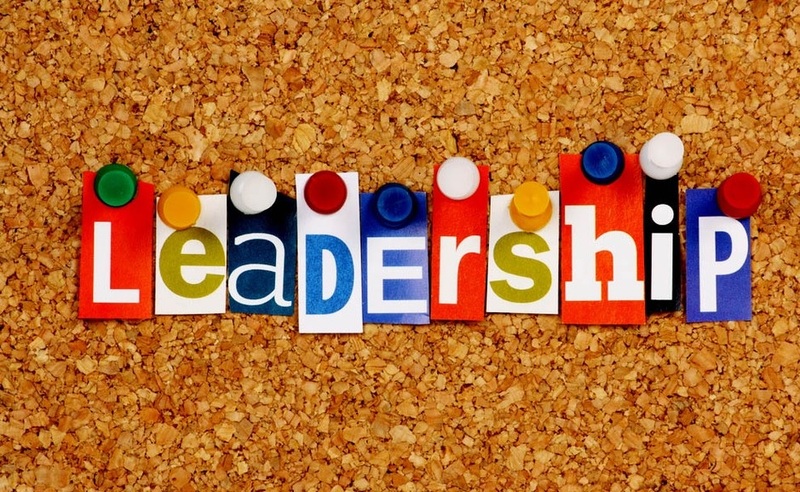 These strategies help you achieve your business goals. They help you save money and time by focusing your business activities. They give you more control over your finances, marketing and daily operations. These plans help you with the timescale. 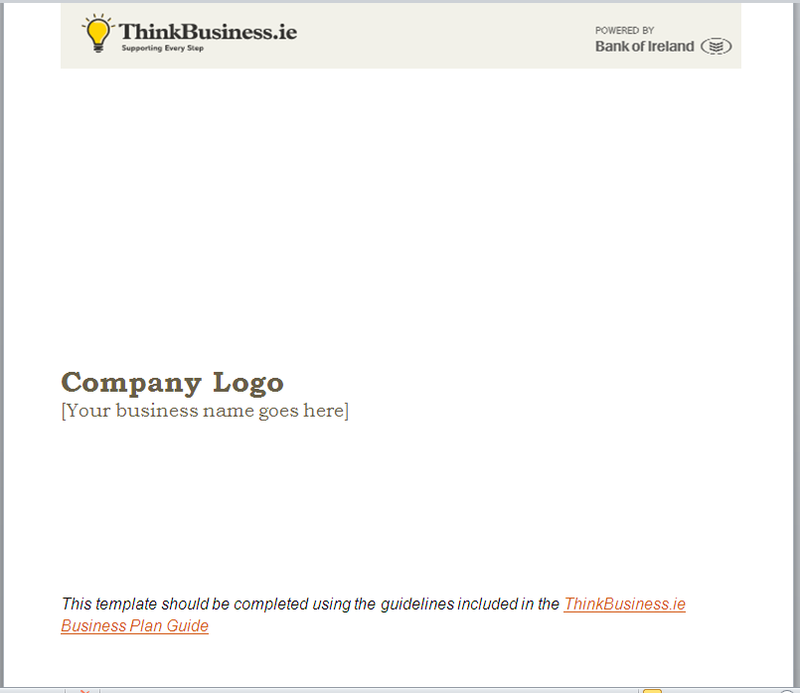 ThinkBusiness.ie business planning helps you focus on your business opportunity. Generally, this is an easy-to-use business template for startups. 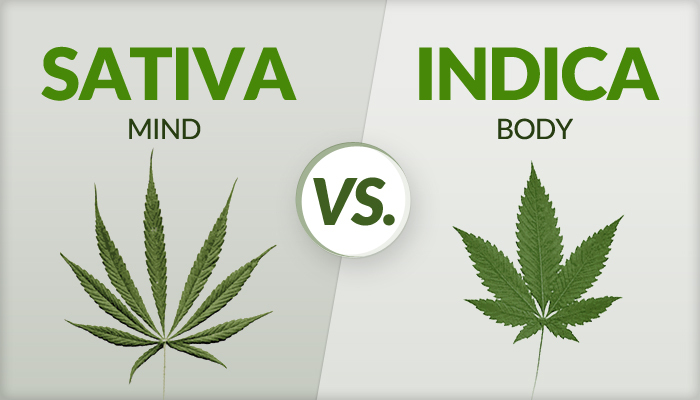 As a good guide it is, it begins by focusing on the following. Is the total market for the startup small, large, rapidly growing or both? 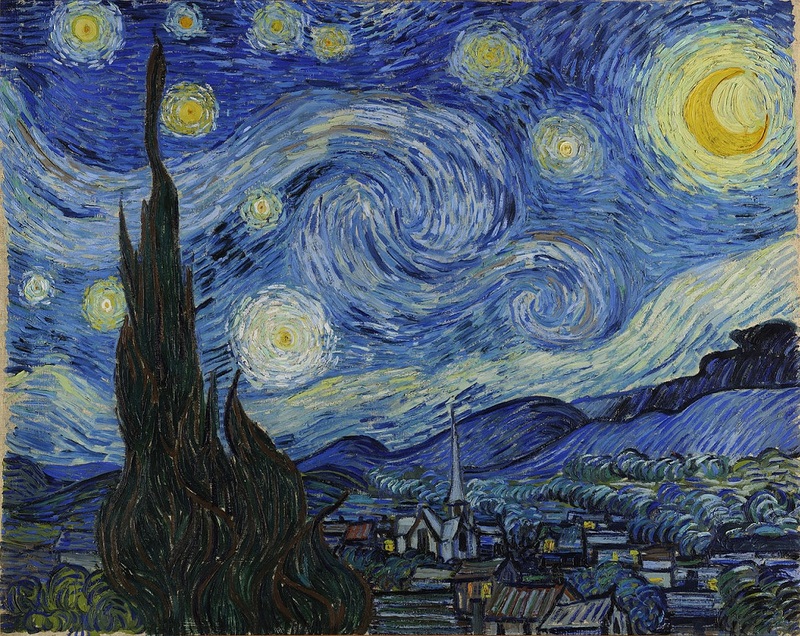 Is the line of business now, or can it become structurally attractive. This is a wide-ranging business template that provides you with in depth understanding into how you should establish a working business plan.